Sub-Culture is very excited to present 2562 aka A Made Up Sound! 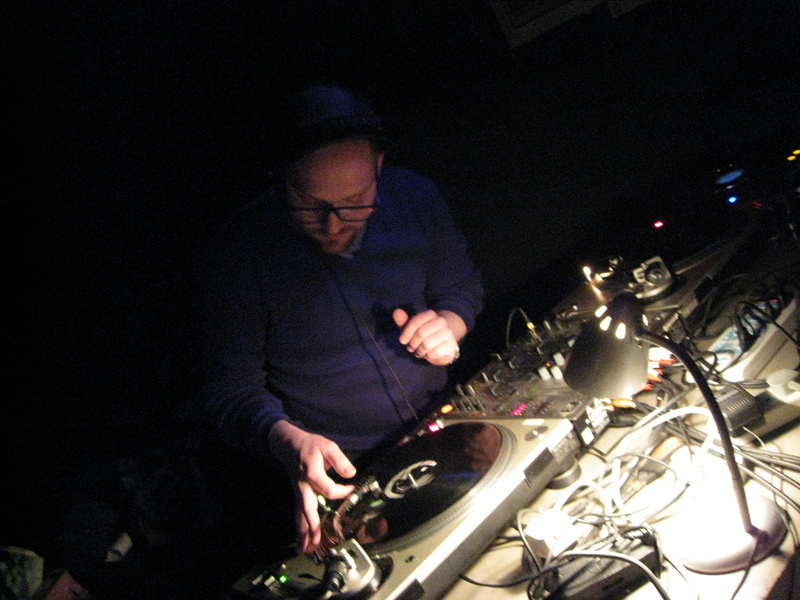 Over the course of three landmark albums on Pinch’s mighty Tectonic label and his own When In Doubt imprint, Dave Huismans has laid out a singular and highly influential vision of broken rhythms, off time percussion, crazed sampling and field recording, re-inventing techno, disco and bass music at each and every turn. Ok, so there have been a whole load of additions and announcements about this Saturday, lets break it down right here. 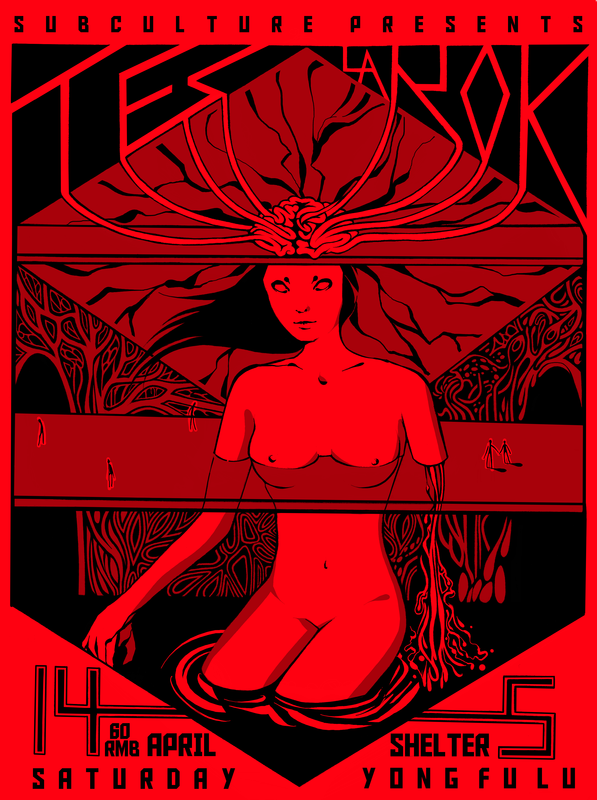 As always, Idle Beats will be down with the brand new screen-print of the poster above, designed by Dan Nguyen AKA Demon Slayer! Fresh from the King Otis Studio via the Faded Ghost Studio, AM444’s debut full length album is finally finished and we are honored to present this preview listening session for all those that cant wait until the release party on Friday 26th October. At 10pm we will be playing the album in full for the first time in public. Get down early and be the first to hear ‘Rooms’!! A last minute and very welcome addition to the line up, One Handed Music’s TightFace is in Shanghai and has offered to drop a set for us! His beats are seriously dope and we’re still getting over the fact that he’s coming to play for us. Also, he’s in town researching and digging music for his radio show back in the UK. Any beatmakers out there, get down for his set and bring him a CDR of your freshest creations, you may get some London air play! 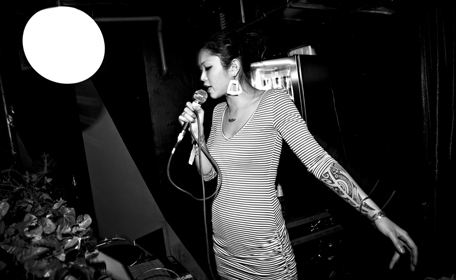 Our favourite Shanghai live act, Downstate’s sets never fail to blow us away each and every time. Ahead of his performance at Sub-Culture Tokyo (yeah, that’s what we said) we couldn’t think of any better act to open up for our heavyweight headliner. We are not sure what Downstate will do with his live set, we never are, we don’t think he is either, but whatever he does we know it will be deadly. Check the little live jam he put online the other day..
Little introduction needed here. This is the 3rd time Pinch has played at Sub-Culture, and if we bring someone over from the UK 3 times you know we have our reasons why. Pinch is a true don in the UK bass scene and never fails to bring an sheer avalanche of sounds and frequencies like no one else. If you caught him last time we know you will be here this time, and if this is your first time to see the Tectonic head honcho, your in for a real treat! 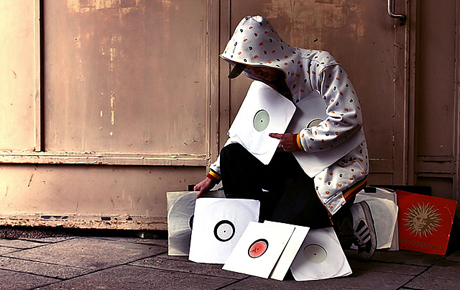 Strictly dubplate and vinyl, the way it should be! 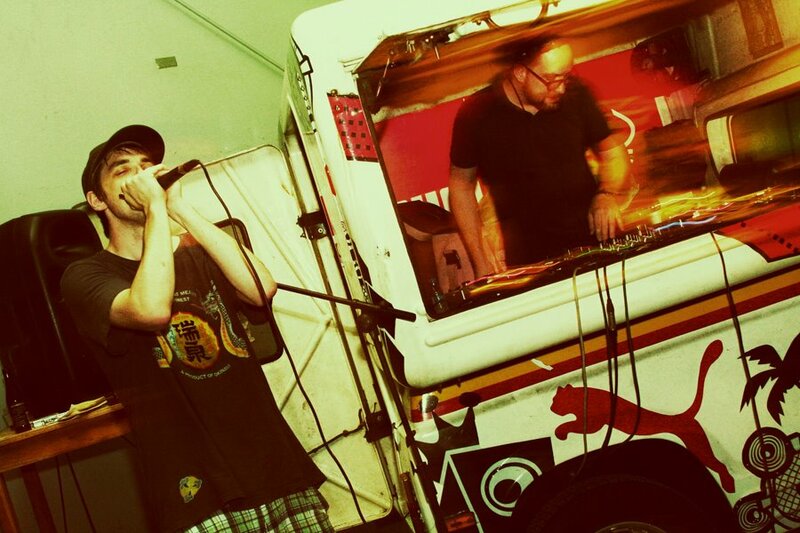 It’s pretty difficult to follow up the mighty Pinch, so we reckon the best way to do this is to fly over Sub-Culture MCs Esia and Arminda, reunite them with Didje and ChaCha, introduce them to Ubec, give them a bunch of microphones and throw them in the DJ booth with Steven Lorenz. Straight up rub-a-dubstep session! Getting drunk, making noise, embarrassing himself and sending DJs home on a stretcher since 1982. Will this boy ever grow up? 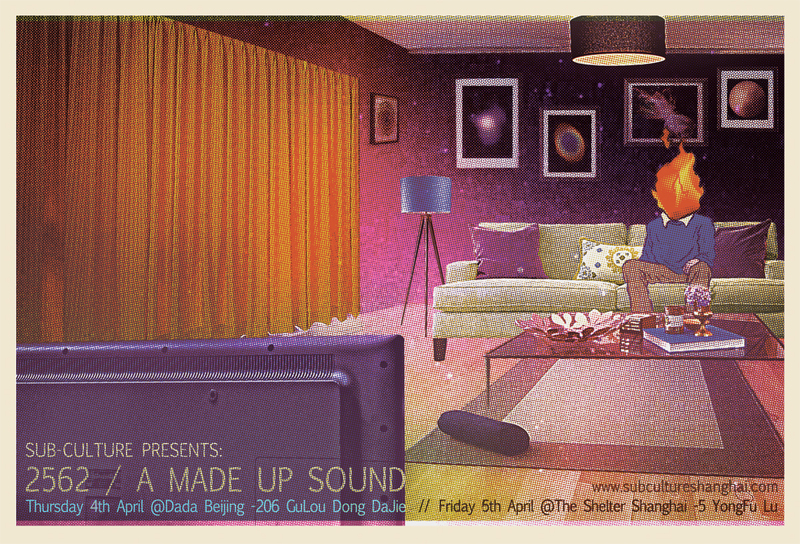 After a string of international guests in 2012, Sub-Culture are bringing it back home with a showcase of some of Shanghai’s best live electronic acts! Finally returning from Vietnam, we are very pleased to welcome back one of the best electronic producers to have lived in Shanghai – LON. Armed with a full arsenal of new equipment, this is LON’s first live set since his return and we are very excited to see where his sound has gone. After packing out JZ club last April, and recently returning from the Sakifo festival on Reunion Island, we finally present the long overdue return to The Shelter for ChaCha and Jay.Soul! 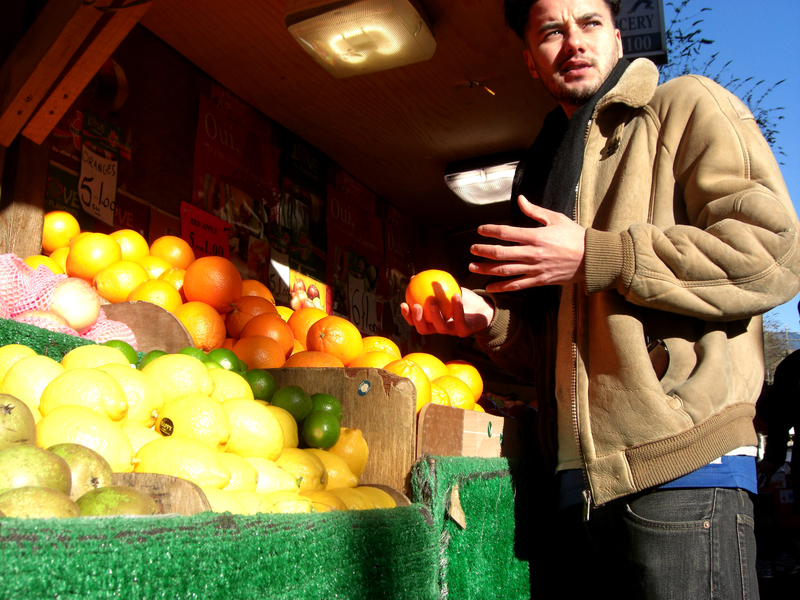 Tom Oliver is one of Shanghai’s most prolific producers. We aren’t sure what he is going to do this night, but we are sure it will leave you feeling pleasantly nauseous. 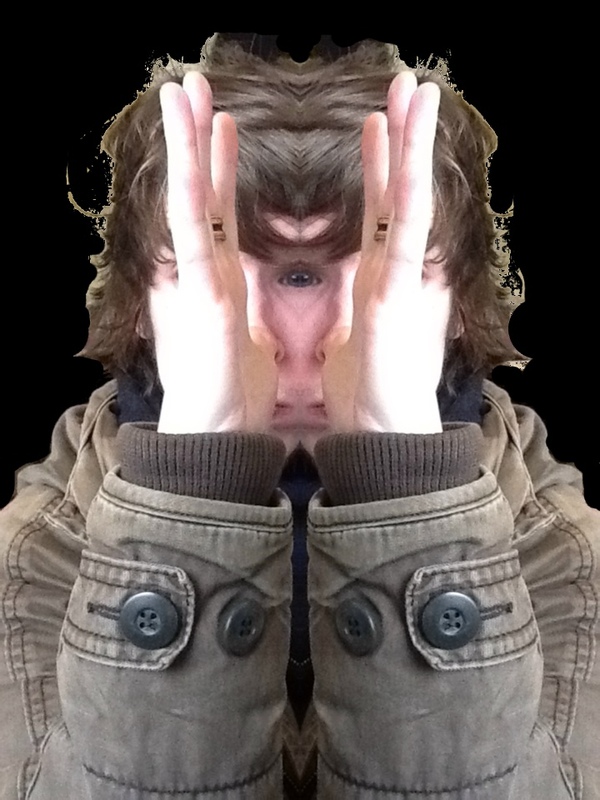 Olivepixel spends most of his life on taobao buying strange analogue equipment to produce visuals to make you feel like you have taken hallucinogens, and then takes hallucinogens and makes visuals to try and make himself feel normal again. Support from Drunk Monk, dji, Steven Lorenz, ChaCha, Ubec and Didje. 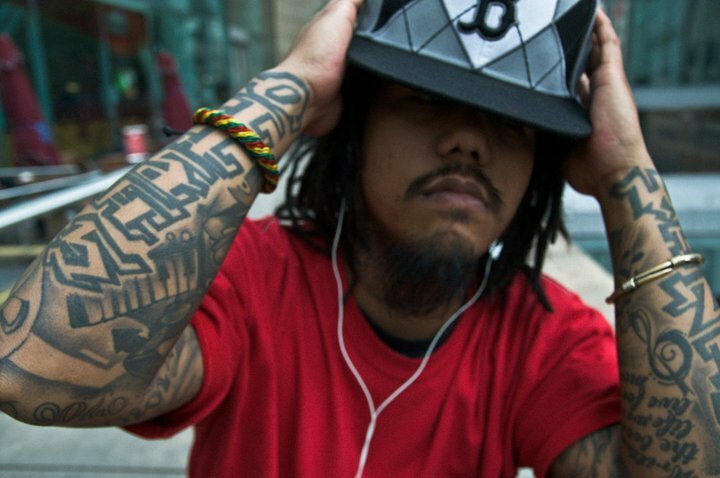 Quebec’s dji is one of the original members of Uprooted Sunshine/ Sub-Culture and has been djing in Shanghai for over 6 years. 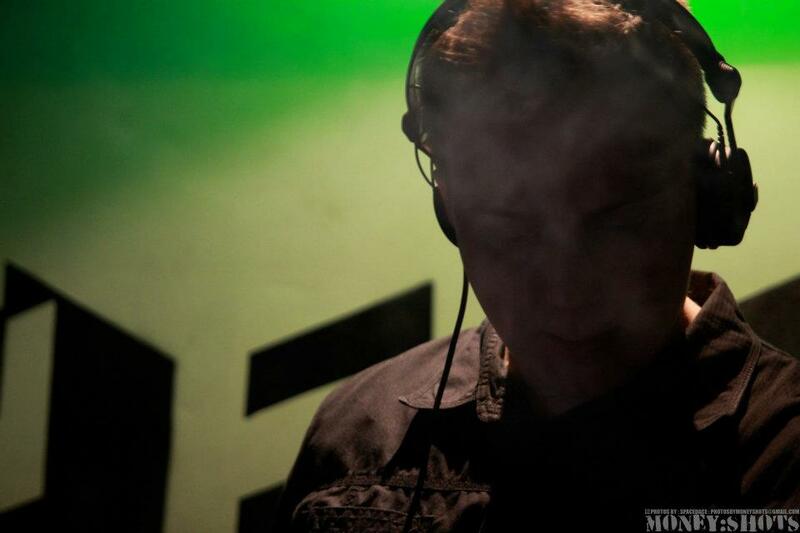 Known for his deep, sub heavy dub music, he always warms up the dance in the best way possible. Joining dji for this special anniversary set will be Uprooted’s newest member George Wyndham, on live harmonica, and Nick Muzyczka on Melodica. Dji and George stunned the crowd at Uprooted’s recent appearance in Manila, and with the addition of the very talented Nick on Melodica the trio have been killing it early hours at every Sub-Culture and Uprooted Sunshine night for the last few months. Get ready for some heavy dubbed out vibes. 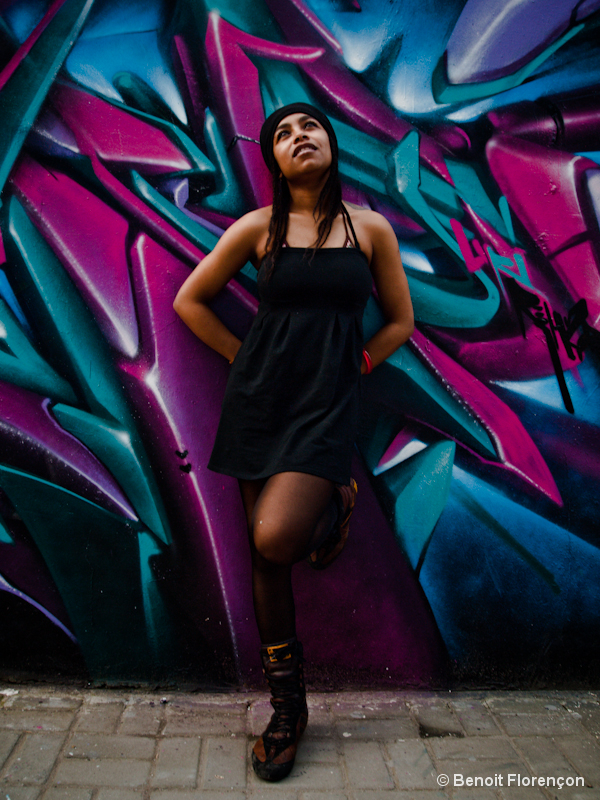 DJ Maze, from Copenhagen via HangZhou, is a name which is becoming more and more familiar in the Shanghai scene. 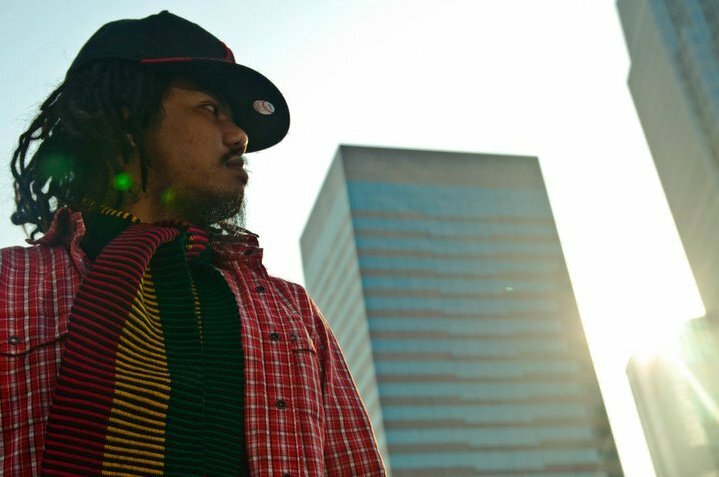 A regular selector at Uprooted’s Shanghai By Bus event as well as guest spots at Love Bang and Shanghai Yard events, Maze brings some serious heat to the table with a killer vinyl collection of roots and dancehall. He’s played with Uprooted many times but this is his first set at Sub-Culture. Strictly sound-system style! Steven Lorenz is the newest addition to the Sub-Culture crew and over the last 2 years has honed his style and taste and has become an integral part of the Sub-Culture line up. Originally more into the straight up dance-floor style of Dubstep, recently he has got much deeper into the sound and his recent sets have been deep, dark and heavy, just how we like it! 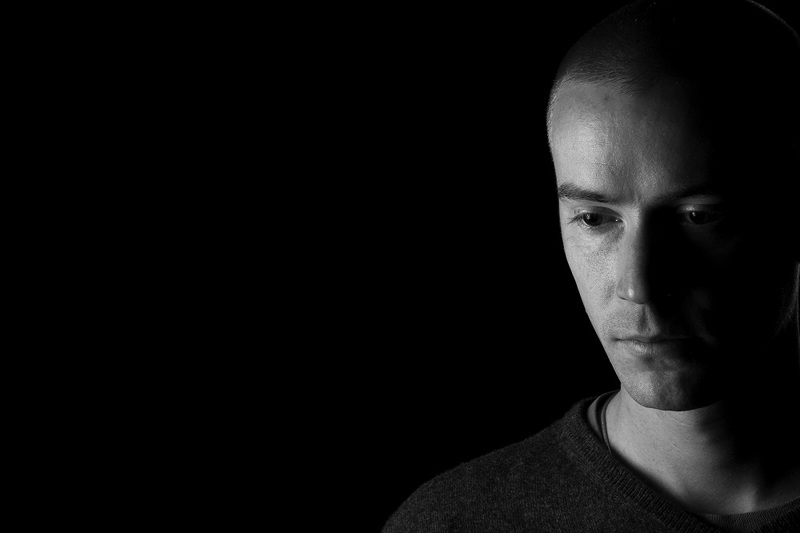 Think producers such as Pinch, Kryptic Minds, Vivek, Biome, etc and you get an idea of his sound. With his own productions with the Intransik Beats crew getting releases on multiple labels around the world, Steven’s sets always deliver. Joining Steven will be the beautiful voice of ChaCha, and the many voices of Didje. Deadly combination!!! We’ve been wanting to lock down this booking for years now, finally Sub-Culture are joined by original badman TES LA ROK!! His remix of Uncle Sam’s Round The World Girls on Argon Records in 2007 quickly achieved anthem status, being played in clubs everywhere and winning best 12” in the dubstepforum.com awards. With his new project, Trusta, about to launch on Loefah’s Swamp81 label, Tes’ sound continues to morph and change as the ever-evolving bass scene changes with him. One for the real heads! 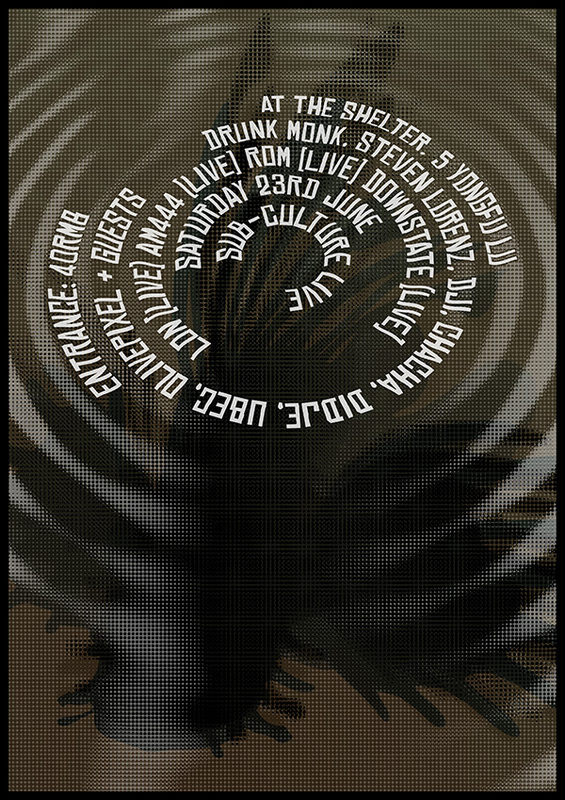 Rounding off the night will be Sub-Culture warrior Drunk Monk alongside the mighty Ubec and a few other lyrical guests. Heavyweight vibes till sunrise! As a special surprise to set the tone and quality for the evening, we are honored to have non other than Shanghai’s B6 join us for a special early evening semi-live ambient set before our lock down. 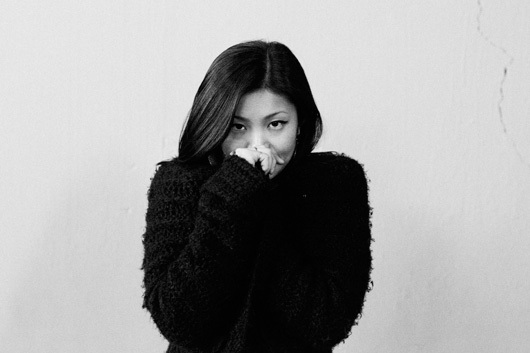 B6 is one of China’s most celebrated electronic musicians, and this very rare appearance is the perfect way to open up a night of serious music. 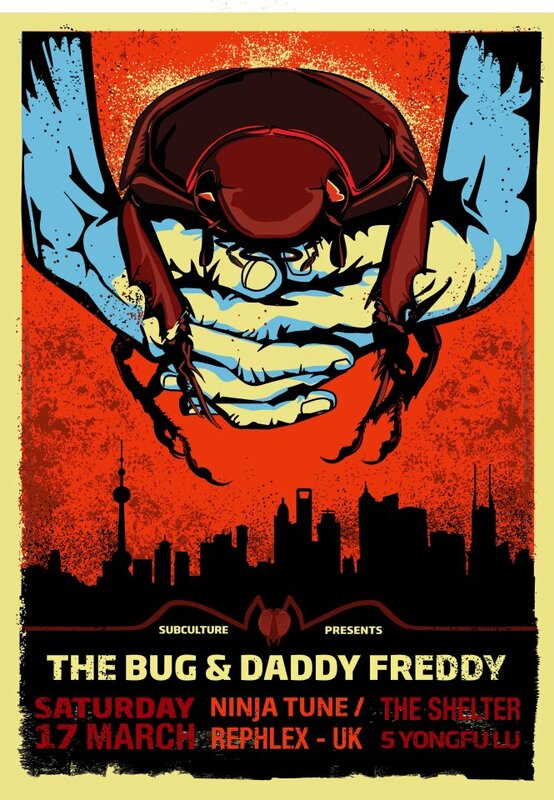 As you probably know, The Bug and Daddy Freddy are our guests for this month’s Sub-Culture. The Bug is one of the many pseudonyms of Kevin Martin, the multi talented frequency-fiend from the UK. 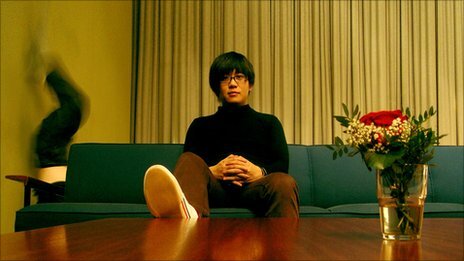 As well as ‘The Bug’, Kevin’s other current project is King Midas Sound, a group consisting of Kiki Hitomi (Dokebi Q), poet Roger Robinson and himself. 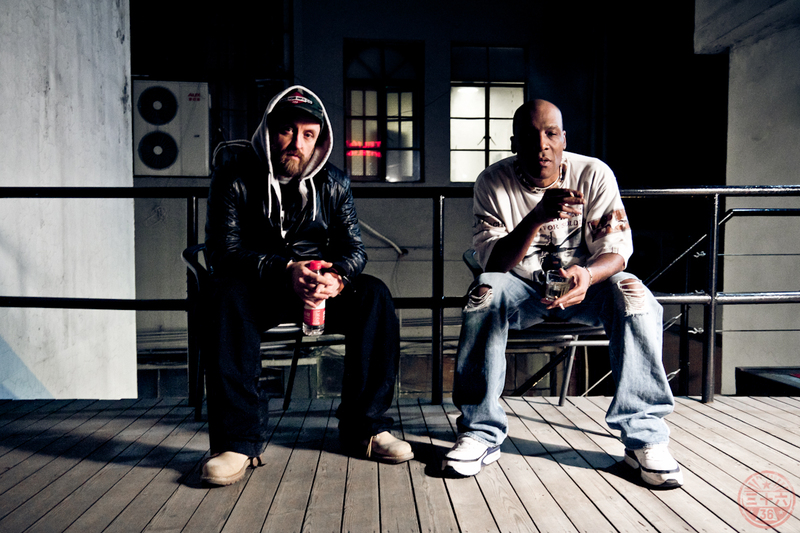 Signed to Kode 9’s Hyperdub, Ming Midas Sound released one of 2009’s best albums – ‘Waiting For You’, and their incredible 2011 remix project ‘Without You’, which included reworks by Flying Lotus, Mala, Kode9 and Kuedo to name but a few. Much deeper than ‘The Bug’, beautifully heavy and hauntingly cerebral, the KMS sound has morphed and progressed over the last few years and is a serious force to be reckoned with. With Kevin already in town, we thought we would bring a little something extra to the table to make this, already immense event, just that bit more special. For the first time ever, Kevin will be playing a DJ set under the King Midas Sound banner. It is something that he is very excited about as we were the first people to ever suggest this (they usually play live as a group) and so he is planning to make this debut something to remember. Dark drones, warped pop, ambient sound scapes and more, this is an exclusive chance to hear where the King Midas Sound came from, and where its heading. This is it. Brace yourselves for a true soundsystem experience like you’ve never seen (or felt) before. Ninja Tune recording artist THE BUG along side the legendary Jamaican MC DADDY FREDDY! 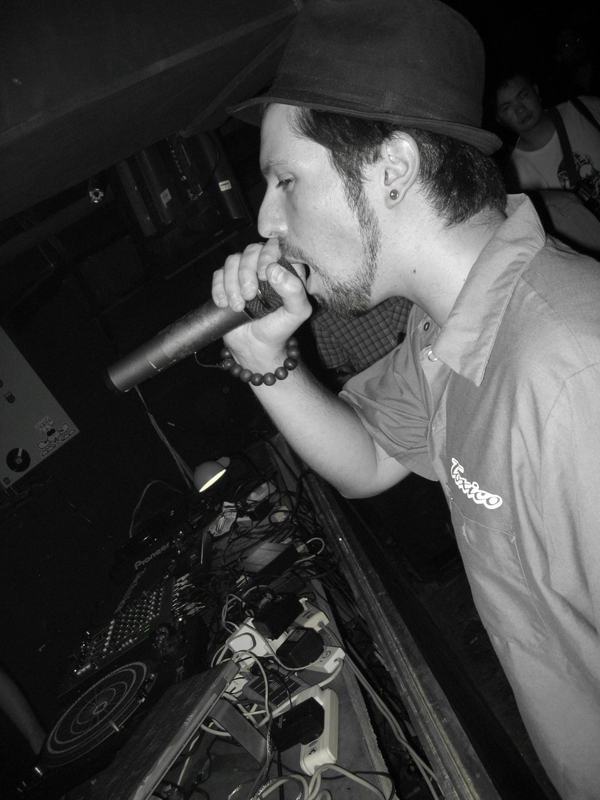 Heavyweight riddims, booming bass, screeching sirens, gun shots and more, with a true lyrical mad man on the mic. This is a set you wont forget in a long, long time. No need for more explanation, BE THERE!!! 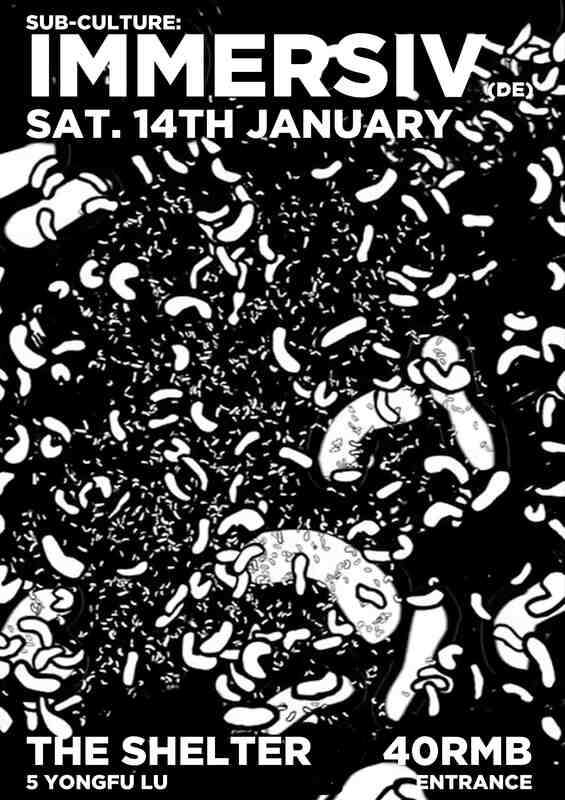 Rounding off the night will be Sub-Culture warrior Drunk Monk alongside the mighty Ubec and a few other lyrical guests. If your system is able to continue after some serious Bug concussion, Drunk Monk will be dropping bombs in The Shelter till the early hours! 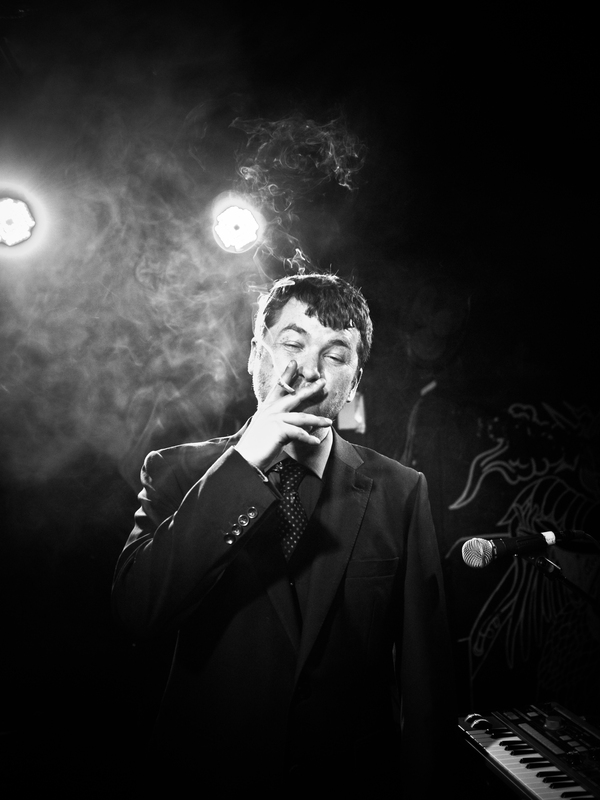 For the second Sub-Culture of 2012 we are excited to be joined by Welsh badman – Doc Daneeka! 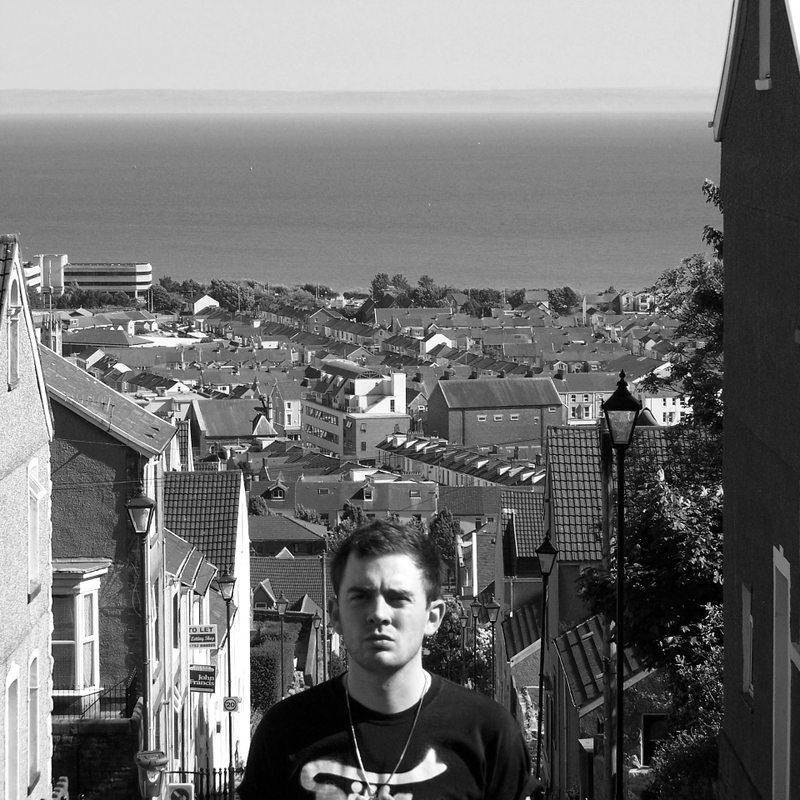 It’s not common for an artist based in Wales to become the toast of underground music, but Doc Daneeka is just that. With releases on Ramp, Fabric, 50 Weapons, PTN, & Well Rounded in the bag, Doc Daneeka has started his own boutique label, Ten Thousand Yen, releasing other fresh artists like XXXY and Julio Bashmore as well as his own unique material. Bookings all around the world and being accepted into Red Bull Music Academy in Madrid 2011 (along with Sub-Culture’s own ChaCha) has solidified Daneeka’s reputation for his tight productions, and his energetic DJ sets are some of the most sought after performances by clubs all around the world. Delivering scorching mixes for the likes of Fact Mag & Xlr8r, trademark rattling drums and punchy low end characterise this producers unclassifiable DJ sets, as well as countless unreleased dubs. Doc Daneeka makes some of the best house music around right now – with peers in Hackman, Roska and Julio Bashmore, he favours syncopated beats and polyrhythms over linear drive, and has remixed Delphic, Digital Mystikz and more in the past to great effect. His releases for PTN have shown eight slabs of colourful house almost impossible to avoid getting physical to. 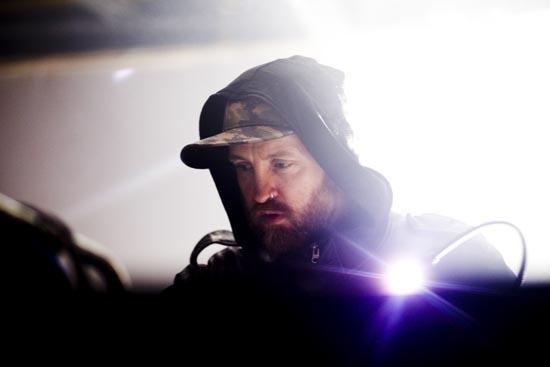 His much talked about debut album with Benjamin Damage, entitled ‘THEY!LIVE”, is just about to drop on Modeselektor’s 50 Weapons imprint and is receiving praise from all corners of the music world. Doc Daneeka is delivering the goods, while wearing the weight of internet expectation. UK Dance music’s health and sound has never been so rude! 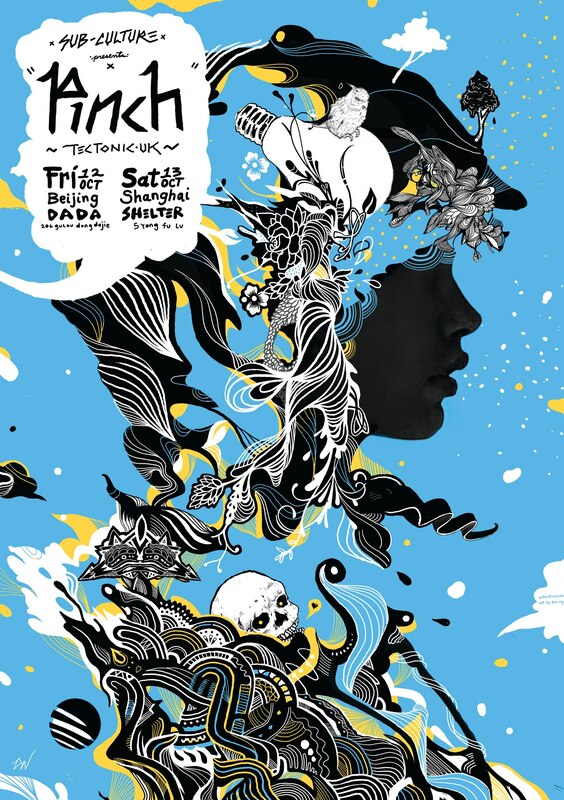 For the first Sub-Culture of 2012 we thought we’d kick things off a little different and, instead of a musical headliner, this months guests will be visual artists Immersiv from Germany. Experimental film maker Deveroe Aurel & designer Robin Steps, AKA Immersiv, are two visual artists who have been working together since 2010. Using computer generated video sources and custom build 3D models, they synchronise their visual world with the music to create a completely new audio/visual experience. 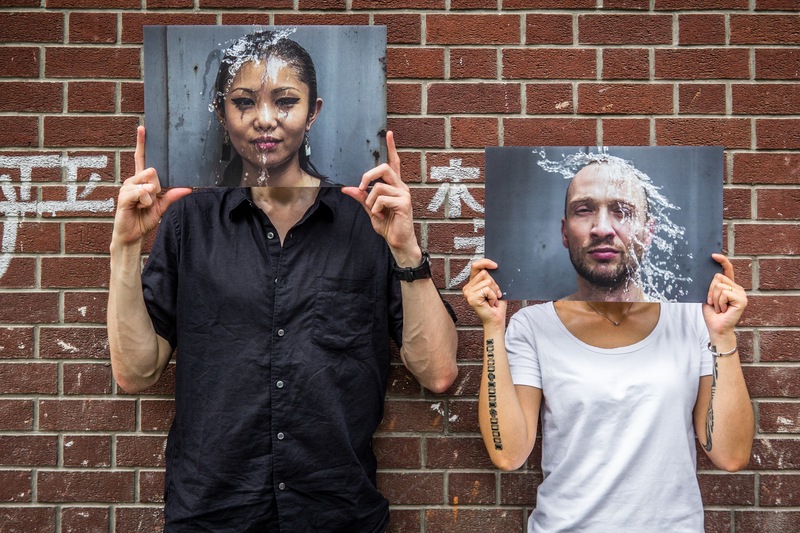 Having taken over clubs in Berlin and all around Europe, its their time to infect Shanghai’s Shelter!